Ever been afraid to pick just the right colors for your home? In the back of your mind you think “Am I making the right choice?” There are lots and lots of ways to pick a color scheme. But what you may really want is a color scheme to reflect your personality. A color scheme to make you sigh when you enter your home. A color scheme which is all about you. First thing comes to mind when thinking about color scheme is your favorite color. So you like to see red? Is green your favorite color? Do you like the mystery of black? Do you love the cooler colors of blue or the calm of tan? Pick a color or colors you love. One color is great for a monochromatic look. Love your favorite color by using it as an accent wall or use it all over in a small space like a bathroom. Tip; try balancing the color with a different color trim or a white or off white trim. 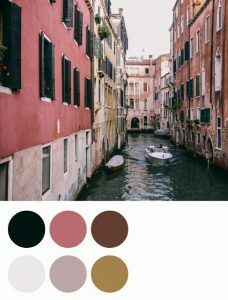 It is easy to choose a color scheme to reflect the places you love to go or your favorite place. How about many colors of the city? Then brick, steel, marble and rust may be your perfect color combination. Or what about that trip to Venice? Think about a favorite place or places. You will be surprised to find your perfect color combination. 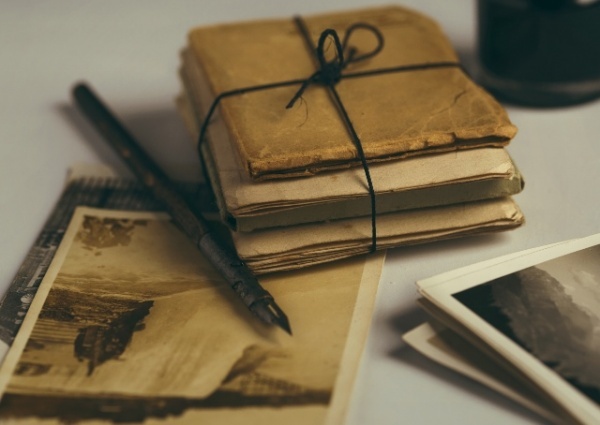 Are you a traditionalist? 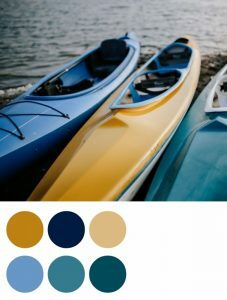 If so then classic color schemes may be the right fit. You simply can’t go wrong with black and white. Add an accent color of soft hues or bold bright colors, for example, red, citrus or gray. What about the classic combination of Red, White and Blue but with a twist. Turn Red White and Blue into Cranberry, Tan and Cerulean. What about blue and yellow? 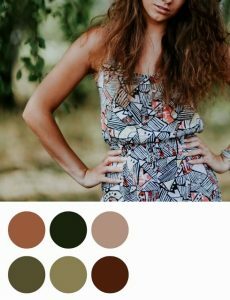 These colors go great with white and neutral hues. Tip: Showcase your lovely items in a place everyone will see, such as an open bookcase or a floating shelf. A favorite work of art, a plate, quilt or print. You know you love the art piece, so you will love the color scheme. If some of the colors seem too bold for the walls use a lighter shade. Start small and find a pillow you love. Make the pillow a feature of the room. Choose the lighter tomes for the wall color. Tip: Color combos featured in pillows, table runners or upholstered furniture is a sure since the combinations were created by design specialists. Pull your color scheme from the fabric colors of your favorite outfit or scarf. 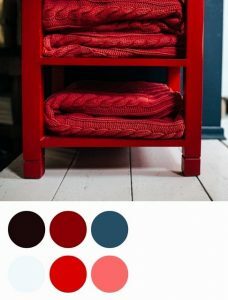 The color scheme of your favorite outfit makes a great color scheme for your room or home. Look in your closet. See what colors your clothes are. Most likely those are the colors you love and most compliment you and reflect your style. If denim is your go-to, consider a navy sofa or if you look (and feel!) happiest in bright yellows, try mixing in a few bright accents with pillows or accessories. If gardening is a favorite pass time then draw inspiration from nature, grass, honey bees and birds. If you like to cook Asian foods, then try drawing colors from the ingredients; rice, sushi, mushrooms and lemon grass. If your love is Skiing then what about snow, sky and sun? A rug is the foundation for any space. Pull colors highlighted in a pattern rug to create a unified look. 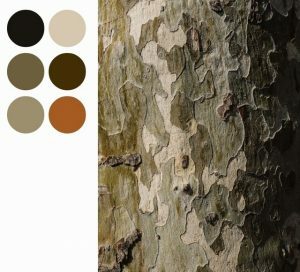 Tip: For more dimension to your color scheme, use multiple textures. But stay focused. Remember your mission – Color Inspiration. Find fabrics which contain the colors you love. Do not be distracted by the patterns. The goal is finding your ideal colors. Do you like to take walks in nature? Then tones of grass, bark, sky and stone might be the colors for you. Do you like to spend time at the beach? Then the warm colors of sand and shells and surf may catch your eye. Nature always has a great color palette. You can’t go wrong. Throw Out the Rule Book! 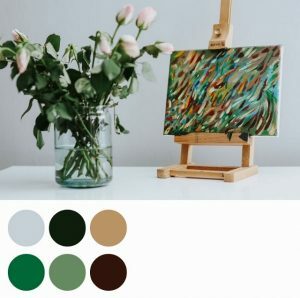 Create a “Colors I Love” box. 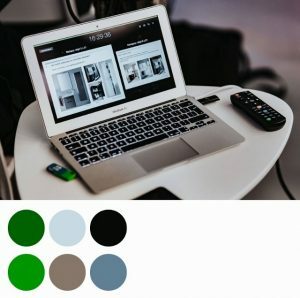 Search the internet for social media sites like Pinterest or interior design websites and choose from ready color schemes you like and build your design around those colors and hues. 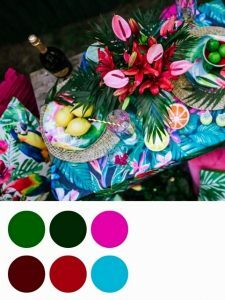 Start a ‘room color motivation’ Pinterest board and pin rooms or object you really like or follow others who seem to have similar interests and taste. You’ll start to see trends in things you like. Or, when you see a photo image you like, cut and paste it into your computer. 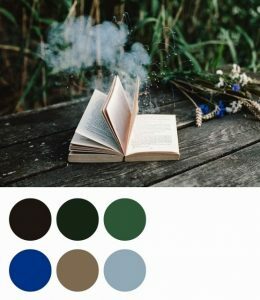 If you are using these photos for help in choosing a color scheme and want to print it out, make sure you use a color printer. This is a great classic approach. Use the color wheel to see which colors complement each other. Have a combination of warm and cool colors to have a balanced look. Use the color wheel to choose complementary or contrasting colors. The color wheel shows the full spectrum of color. Tip: Colors next to each other on the color wheel have less contrast and can create a relaxed or casual feel. 60 percent of a dominant color. This should be the main color to build your palette. Usually walls and anchor pieces such as flooring, rugs or large scale furniture. 30 percent of a secondary color. Vary the tones of this color to keep the room interesting. Think accent furniture, area rugs, wood trim, textiles, etc. 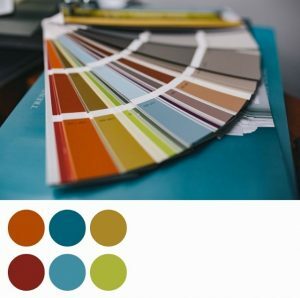 Choosing a color scheme for your home is quick and easy. These color scheme perfecting tips are some of the color rules designers follow. Remember there are no hard-and-fast rules, but rather guidelines to help with balance, depth and where to place bold choices to add sparkle to your rooms. 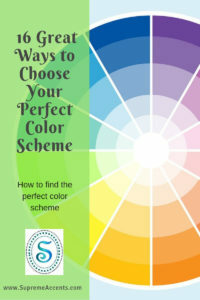 In short, become a color expert about the colors you love. What colors are your favorite? Let us know in the comments below. P.S. 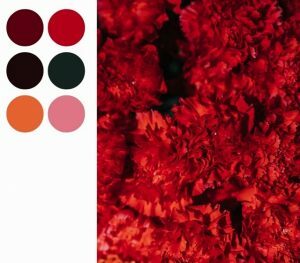 What some color inspiration, here is the link to our Pinterest boards. here This might be a great place to start.